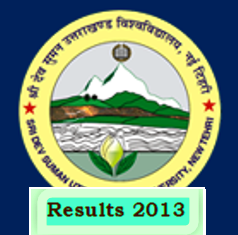 Sridev Suman University Uttarakhand has now declared the results of master of arts (MA) 1st year private stream students, So as of now students can easily check their results online by the website of University. We know that Sridev Suman University is a new University of Uttarakhand State, and provided some post-graduates and under- graduates courses from last session 2012. And the head quarter of the University is situated in the Badsahithol Tehri Garhwal, Uttarakhand. The Exams of the university was held on May to June months 2013. and as of now all the students are waiting for their results. 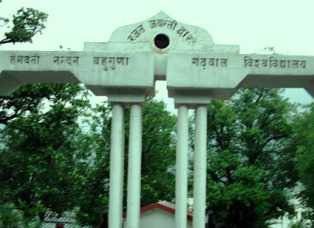 Some day ago Hemwanti Nandan Bahuguna Garhwal University has declared the B.ED (bachelor of Education) Entrance exam results 2013. And now the notification of B.ED counseling has been declared by the Garhwal University. So now all the students who gave the entrance exams of B.ED 2013 may be apply for the counseling of B.ED course 2013. The B.ED course will is to be held on session 2013-14. The counseling of B.ED course will is to be held 1st Sept 2013 on the Sunday. 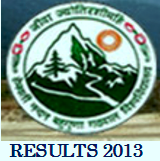 Hemwanti Nandan Bahuguna Garhwal University has declared the results of B.Ed (Bachelor of Education) 2013. 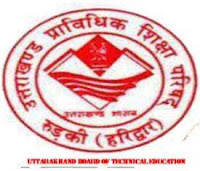 The entrance exam of B.Ed in Uttarakhand was held on before some months, but due to disaster in Uttarakhand the results is declared late. Every year there are so many of students are becomes graduate and applied for B.Ed examinations. And I think all the students are still waiting for their results. But now Garhwal University has declared the results of B.Ed entrance exam.